The challenge of minimizing employee time theft is a topic we address often at the Accu-Time blog, and for good reason. Studies conducted by the American Payroll Association showing that 75 percent of U.S.-based companies experience time theft. That means employee time theft is likely bloating your company's labor budget. Yet there's another time theft risk facing your company—Is your company stealing time from its workers? According to research from the Economic Policy Institute (EPI), companies engaging in time theft from their workers (also called "wage theft") have cost those workers nearly $8 billion in lost wages. Large corporations facing wage theft lawsuits have paid legal fines and settlements that run into the hundreds of millions of dollars. 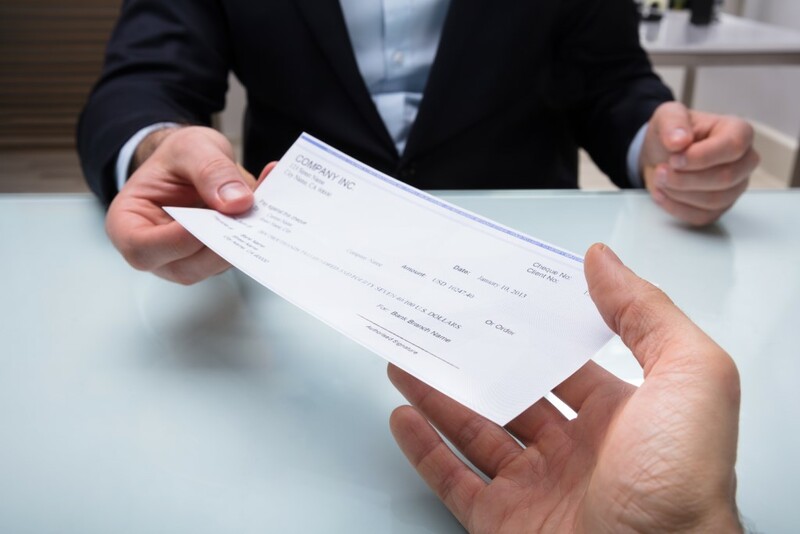 These payouts represent the serious downside risk companies face if they aren't meticulous about paying workers accurately or equally meticulous in their documentation of workers time and attendance, and payroll calculations. What qualifies as wage theft? The kicker is that a company can be guilty of a number of these wage theft acts without intentionally trying to short their workers. We can't offer legal advice, but there are steps companies can take to reduce the chances they're inadvertently stealing time from their workers. Not counting time as work time that should be compensated is probably the biggest driver of wage theft because inaccurately tracking time worked leads to so many of the other ways wage theft occurs. For example, say "pre-shift" meetings are held off-the-clock. Under the FLSA, these meetings and other "pre-shift" work tasks are compensable. Any employer not counting this time as work time means it's also miscalculating total work hours for purposes of determining overtime hours and pay. Under the Fair Labor Standards Act (FLSA), off-shift activities that are "integral and indispensable" to the worker's responsibilities are compensable. The challenge comes in determining what's considered "integral and indispensable." The FLSA doesn't offer bright line guidance to answer this question. The best option companies have is to stay current on what courts in different jurisdictions have concluded are or are not compensable. Time used to put on safety or special equipment required to perform one's duties is compensable time. However, time spent waiting before they were able to put on the safety equipment was not compensable because "waiting" isn't part of the job. Security checks done on employees post-shift were found to be non-compensable time. You can read more details about these cases here. You can also read about a case currently proceeding through the courts addressing the issue of when workers are eligible sleep-time pay, which would have huge impact on overtime calculations. Another current case is addressing the issue whether corporate officers can be held personally liable for wage and hour violations. The challenge here is based on a common time and attendance calculation strategy used by companies: automatically rounding time up or down. The FLSA currently allows companies to use neutral rounding strategies, meaning that their rounding practices can't only work to the company's benefit. Under a neutral rounding practice, workers late to shift by six minutes wouldn't be penalized as their official clock-in time would get rounded back to the official shift start time. Under that same neutral practice, a worker late to shift by eight minutes would get that time rounded up, resulting in a docking of 15 minutes of pay. A company using non-neutral rounding wouldn't round down the time of the worker six minutes late, while rounding up the time of worker eight minutes late. That is wage theft. With the growth in use of time clocks and sophisticated time and attendance systems, companies shouldn't assume that neutral rounding practices will always be permitted. There's no reason employers can't capture exact times workers clock in and out by installing quality time clocks throughout the workspace. It’s important to not assume your company isn't stealing time from employees because it isn't playing games with pay policies or pre- and post-shift expectations. It is very easy for a company's workers to get shorted pay even when the company has the best intentions. Once you past that hurdle, payroll and HR can start examining actual pay practices to ensure the company isn't inadvertently not including work time in its payroll calculations.